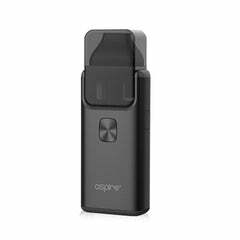 JUSTFOG Mini Starter Vape POD Kit is a small USB sized Pod vaping device, comes in a built in battery which is 370mAh battery which is really impressive for the size of it. 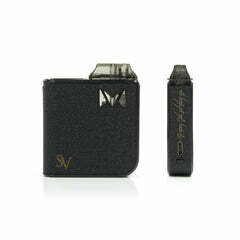 It has a 1.5 ml Pod cartridge and again a good sized cartridge for such a small device. Also it has the battery level indicator of three levels to let you know how much battery usage you have left. A normal USB charger chargers the Pod, the coil is a 1.6ohm with Japanese cotton which adds more flavour. Includes smart battery protection so you are always safe.